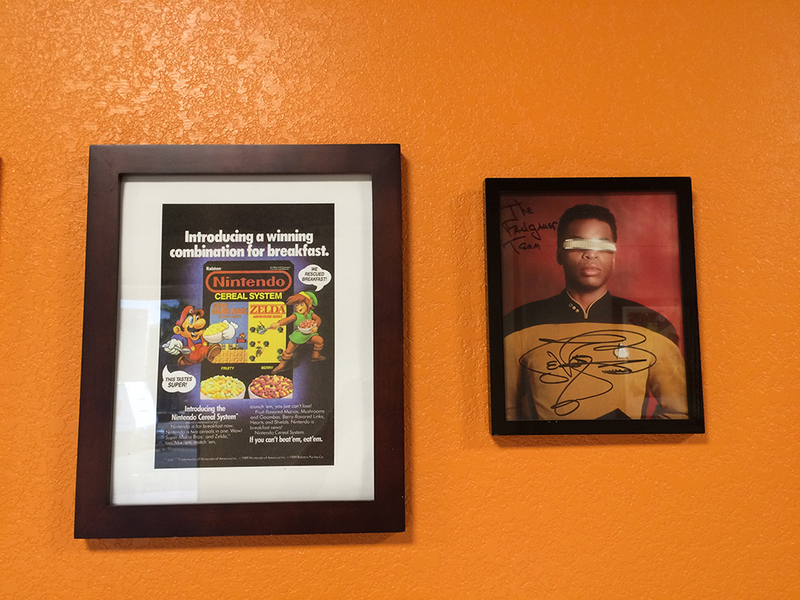 I don’t know why we have a Nintendo cereal ad next to a signed portrait of Geordi La Forge. Whatever, they’re both cool. 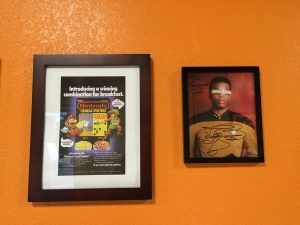 Previous post: Legends of Localization Prizes at SGDQ!